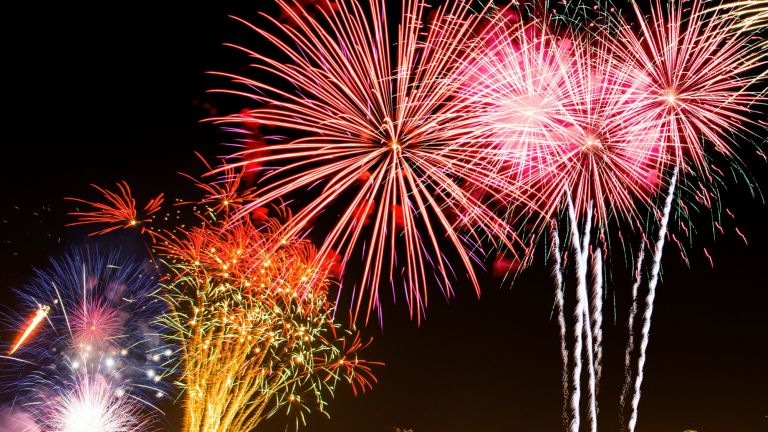 There&apos;s something magical professional fireworks. 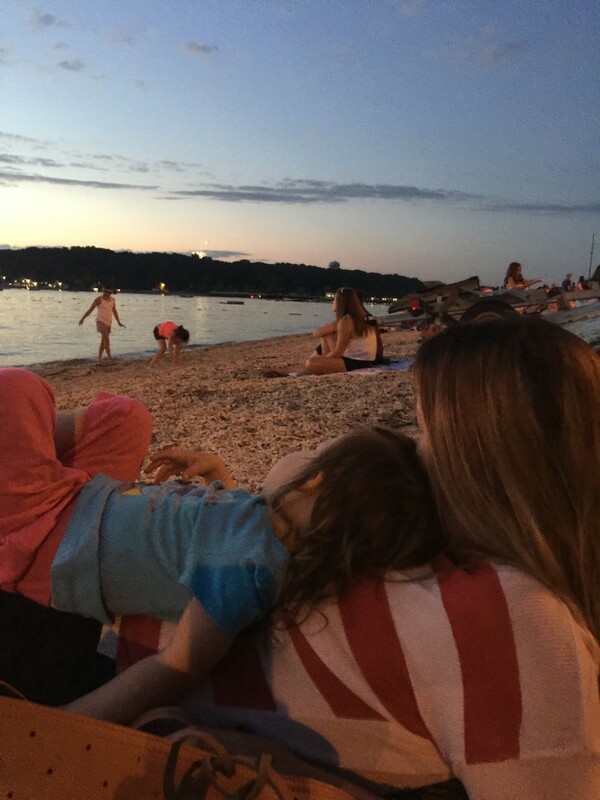 Every Fourth of July, we take the kids to our beach, where we, not only see the local show, but also catch a faraway glimpse of the surrounding towns&apos; explosive productions. It&apos;s an incredible sight to be seen, and it&apos;s especially awesome when you&apos;re surrounded by community friends, neighbors, and loved ones. Of course the beauty up in the sky is never quite adequately captured on camera. It seems nearly impossible to snag an Instagram-worthy shot of the colorful sky mid fireworks. 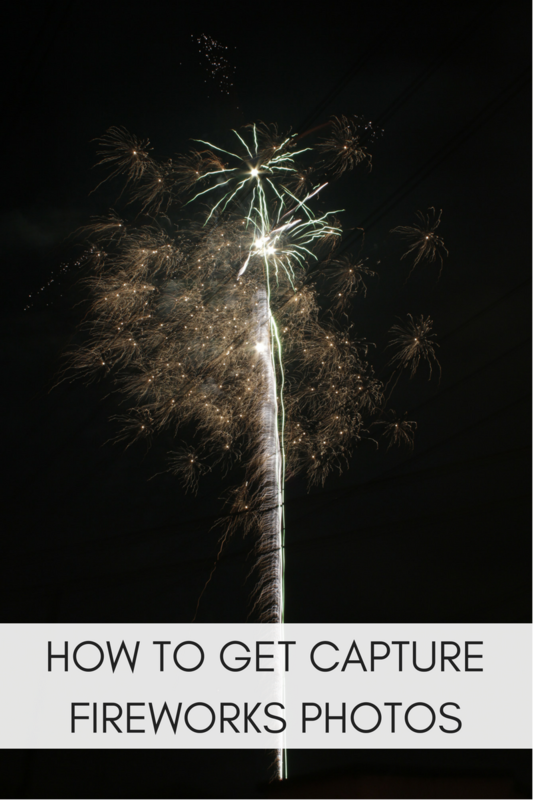 So we reached out to our friends at Karen Haus Photography for the expert tips. Turns out, you don&apos;t need a fancy expensive camera; there are a few simple tips to help you get a gorgeous and vibrant photo. 1. Stabilize the phone on the ground, or with a tripod (or with very hands). Sound easy enough. So get out that iPhone and snag some beautiful memories tomorrow. Happy Fourth!